L’organisation Corporate Practice Commentator vient de publier la liste des meilleurs articles en gouvernance, plus précisément ceux qui concernent le marché des actions. La sélection a été faite par les professeurs qui se spécialisent en droit corporatif. Cette année plus de 540 articles ont été analysés. La liste inclut trois articles de la Faculté du Harvard Law School issus du programme en gouvernance corporative dont Lucian Bebchuk, John Coates et Jesse Fried font partie. Voici la liste en ordre alphabétique. Bartlett, Robert P. III. Do Institutional Investors Value the Rule 10b-5 Private Right of Action? Evidence from Investors’ Trading Behavior following Morrison v. National Australia Bank Ltd. 44 J. Legal Stud. 183-227 (2015). Bebchuk, Lucian, Alon Brav and Wei Jiang. The Long-term Effects of Hedge Fund Activism. 115 Colum. L. Rev. 1085-1155 (2015). Bratton, William W. and Michael L. Wachter. Bankers and Chancellors. 93 Tex. L. Rev. 1-84 (2014). Cain, Matthew D. and Steven Davidoff Solomon. A Great Game: The Dynamics of State Competition and Litigation. 100 Iowa L. Rev. 465-500 (2015). Casey, Anthony J. 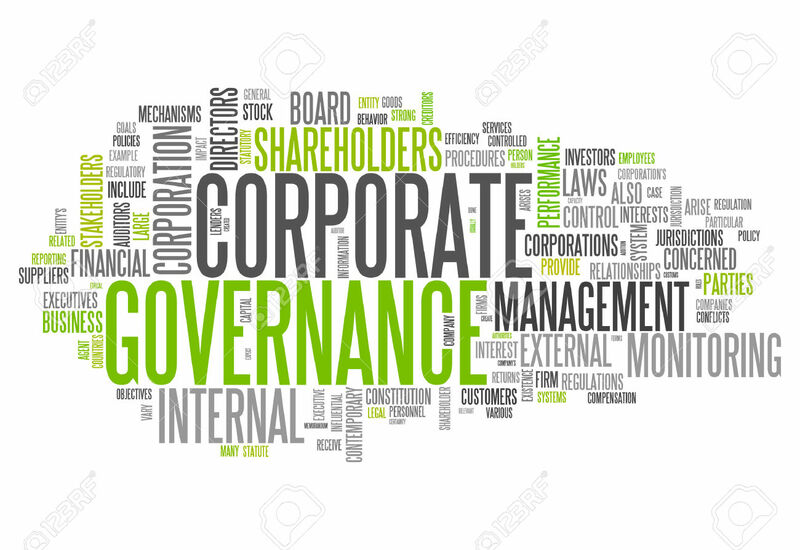 The New Corporate Web: Tailored Entity Partitions and Creditors’ Selective Enforcement. 124 Yale L. J. 2680-2744 (2015). Coates, John C. IV. Cost-benefit Analysis of Financial Regulation: Case Studies and Implications. 124 Yale L .J. 882-1011 (2015). Edelman, Paul H., Randall S. Thomas and Robert B. Thompson. Shareholder Voting in an Age of Intermediary Capitalism. 87 S. Cal. L. Rev. 1359-1434 (2014). Fisch, Jill E., Sean J. Griffith and Steven Davidoff Solomon. Confronting the Peppercorn Settlement in Merger Litigation: An Empirical Analysis and a Proposal for Reform. 93 Tex. L. Rev. 557-624 (2015). Fried, Jesse M. The Uneasy Case for Favoring Long-term Shareholders. 124 Yale L. J. 1554-1627 (2015). Judge, Kathryn. Intermediary Influence. 82 U. Chi. L. Rev. 573-642 (2015).